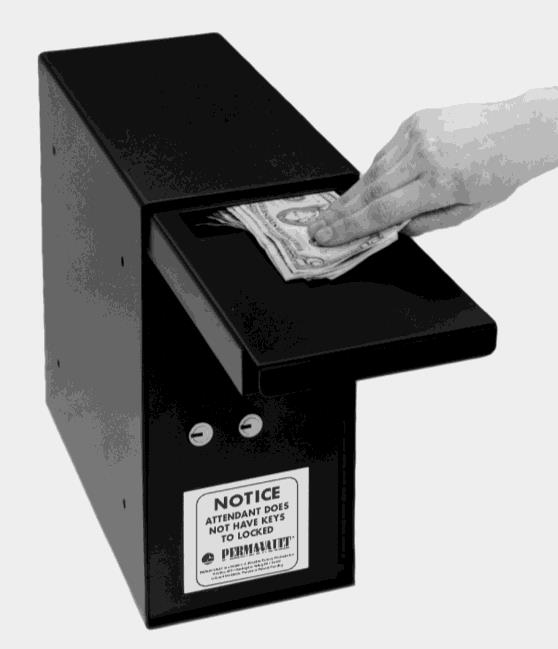 This Retract a Drawer Cash Protection Drop Box is made in the USA. PRO-1050-M Medeco high security lock with two (2) keys. 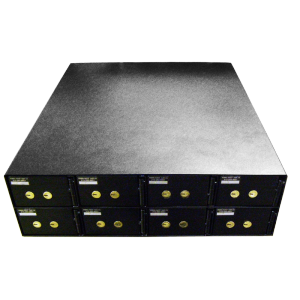 12″ x 6″x 12″ 21 lbs. 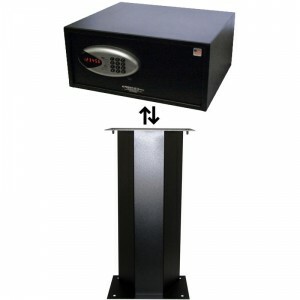 PRO-1050-K Dual custody safe deposit lock two (2) operator keys and one (1) guard key. 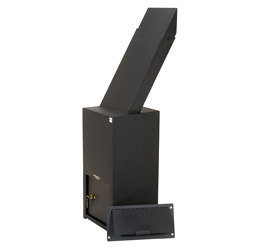 12″ x 6″x 12″ 21 lbs. 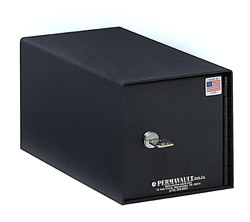 Equipped with dual custody safe deposit lock. Requires guard key and operator key to open. Also, available with top mounting flanges.